Please give to CRS this Lenten season. 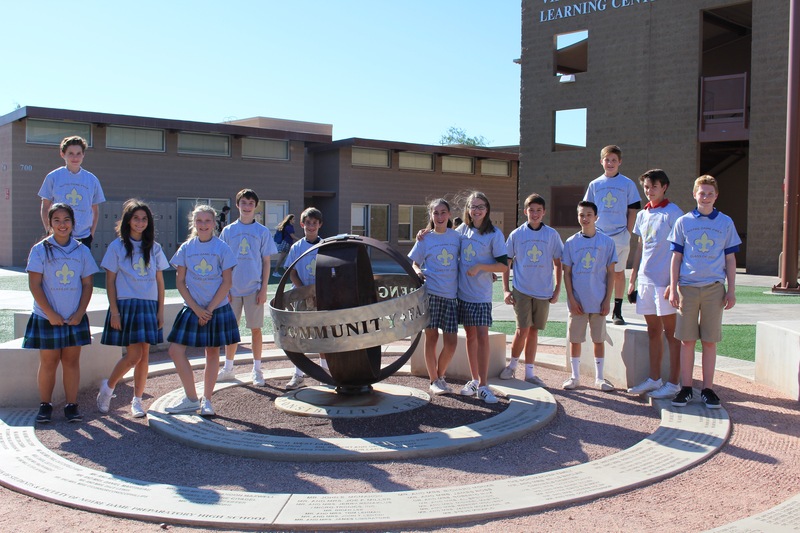 NDP provides well-rounded high school experiences, rooted in rigorous academics, competitive athletics and faith-filled service learning. We are pleased to invite you to take a closer look at NDP. Parents and students are welcome to visit campus throughout the school year and take a guided tour with our Admissions representatives. A visit provides a valuable opportunity to experience campus life and to gather more information about what it is like to be a Saint. Remember to download our Notre Dame Prep app from Apple Store or Google Play for more information and alert notifications.